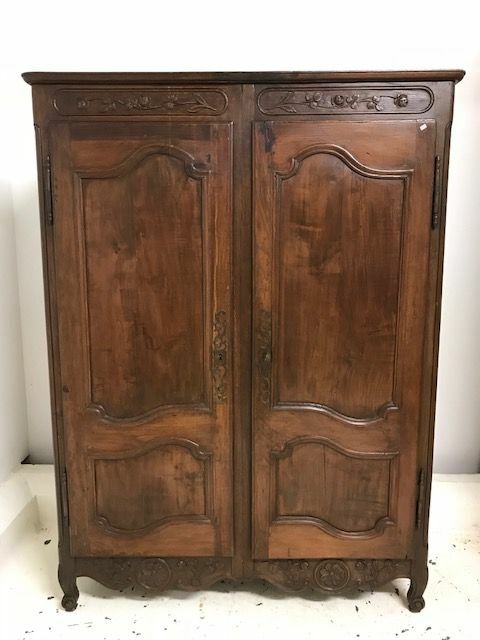 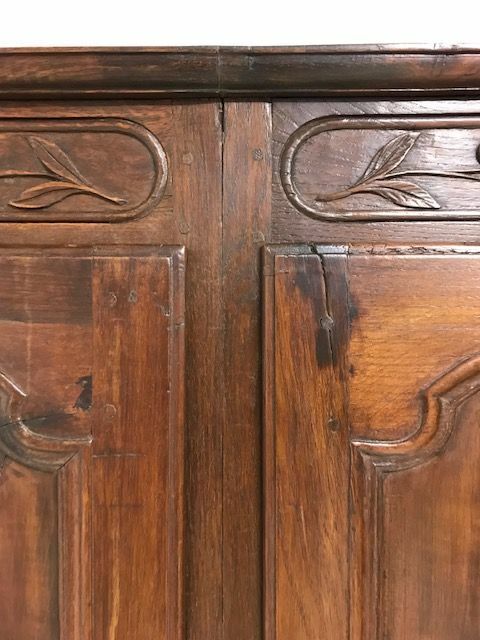 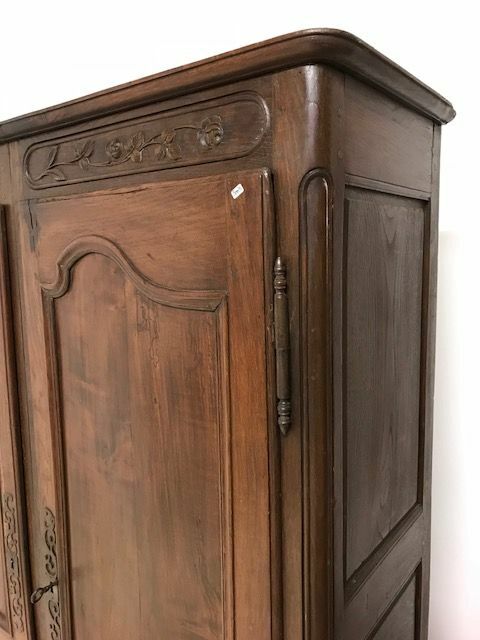 Offering this lovely old French cupboard / cabinet. 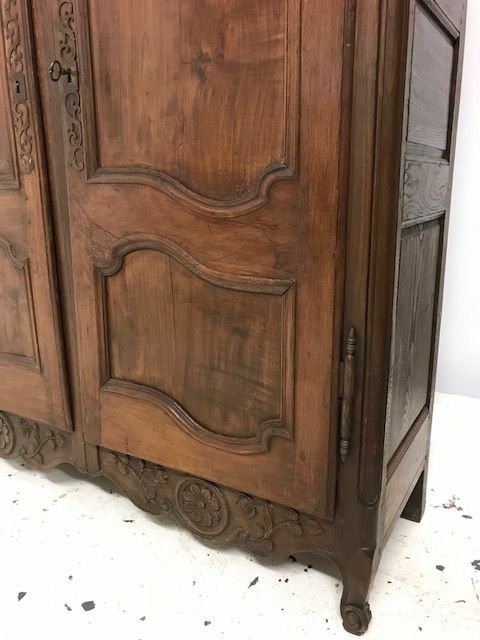 Good solid practical piece in a hard to find size. 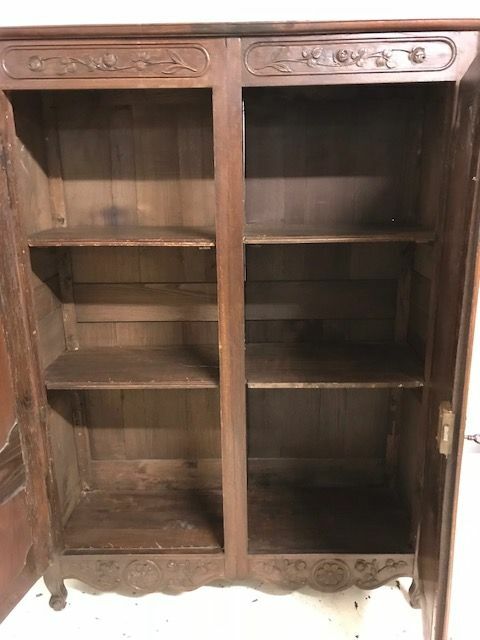 Measures 164cm high overall x 121cm wide x 41cm deep.